Port Charlotte Screen Repair - No job too small. Affordable screen repair service. Pool Enclosure rescreening, lanai screen repair, screen doors & pool cages in Port Charlotte. Fast screen repair service and quality screen repair. 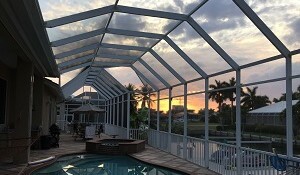 Port Charlotte Lanai & Pool Cage Screen Repair - Complete rescreening or just a single panel. 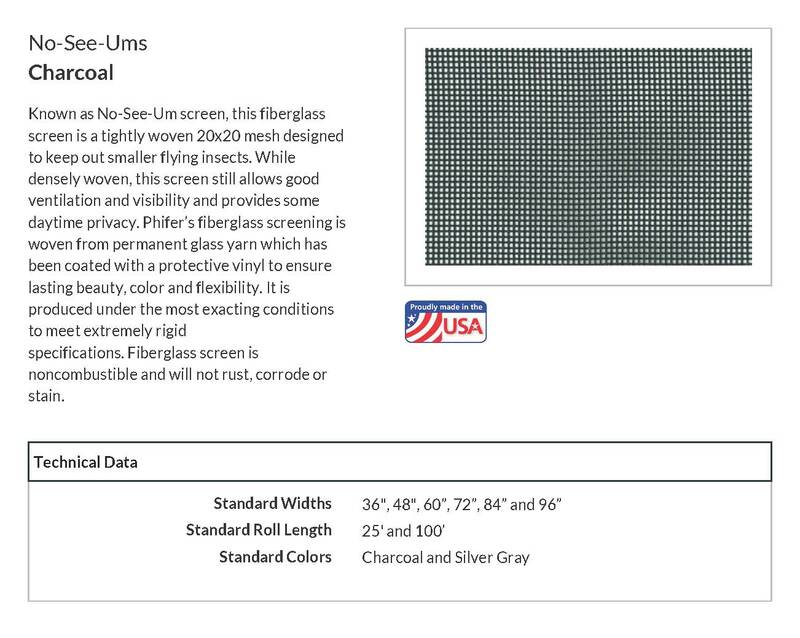 Offering 18/14 Phifer screen or one of the specialty screens available. 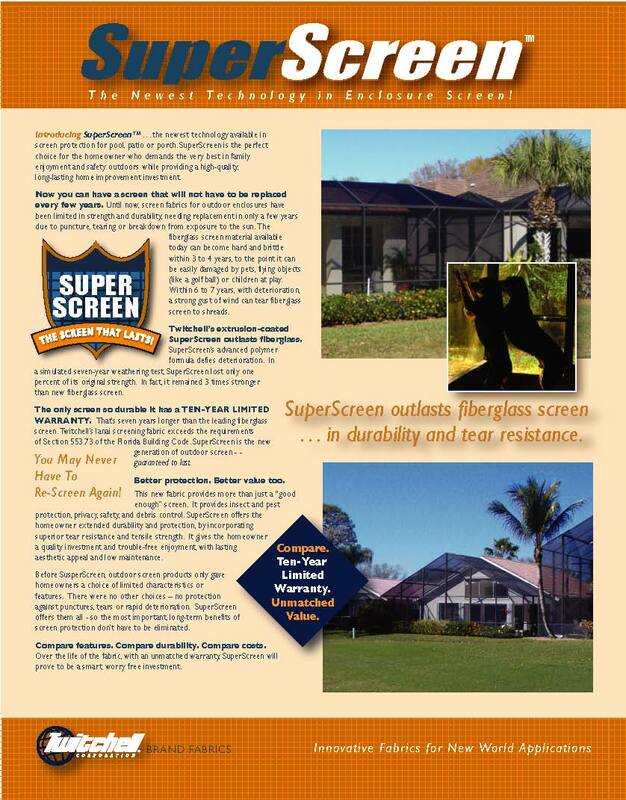 Super Screen, No-See-Um Screen, Florida Glass, Solar Screen & Supreme Screen. 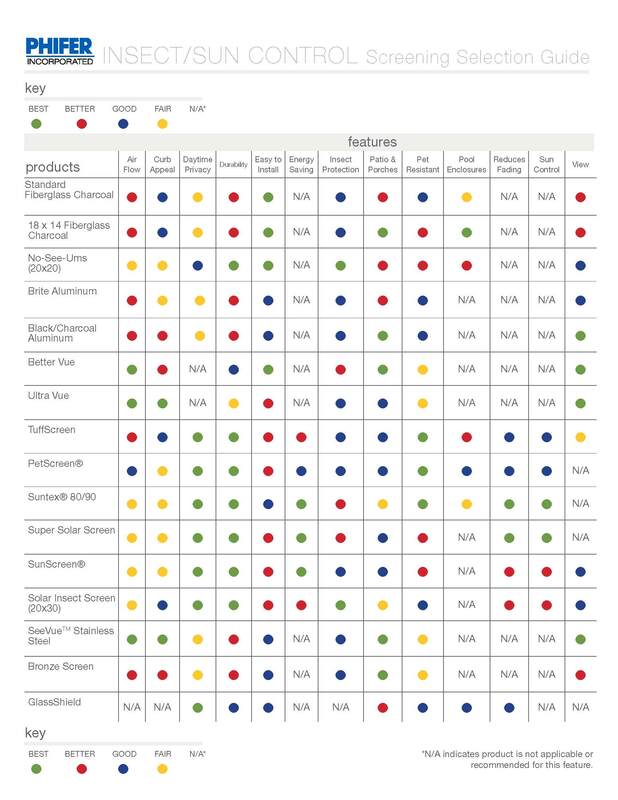 Port Charlotte Screen is proud of our organization, its excellent reputation, and its philosophy to provide full service and satisfaction every customer. 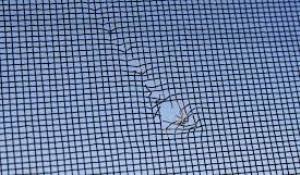 Quality Lanai & Pool Cage Screen Repair in Port Charlotte. Free Estimates. Port Charlotte Screen is proud to provide Screen Repair, Rescreening, Screen Door Repair, Lanai Screen Repair & Rescreening Services. The very best products & services in Port Charlotte FL has several choices of screen material to choose from. 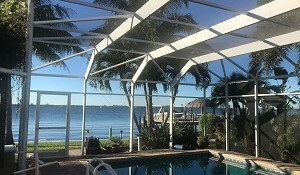 Replacing single screens or complete Lanai & Pool Cage rescreening service in Port Charlotte FL. Call us now for fast screen repair & estimates. Port Charlotte Screen Doors. Lanai & pool cage Floridian Aluminum metal screen doors in white or bronze. We can also repair your existing screen door with new screen, door locks & screen door closers. Screen door repair in Port Charlotte FL.